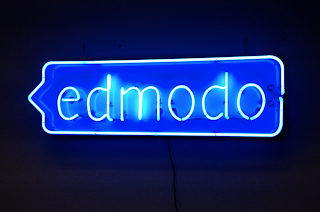 I am in love with Edmodo! I am introducing Edmodo to my classes slowly, and have recently introduced it to my year 12 biology class for a new topic/AS we have started. To the students' credit, they accepted our new direction of learning without a question, and the feedback from them has so far been positive. I had pre-loaded some activities for them to do on our class page, so when they logged in it was to do something purposeful. I wanted some feedback from them about their confidence from last year relating to the genetics topic we are just starting, so set up a basic poll; I also wanted to check their existing knowledge, and did this with a pre-test with a mix of matching questions and short answer questions. 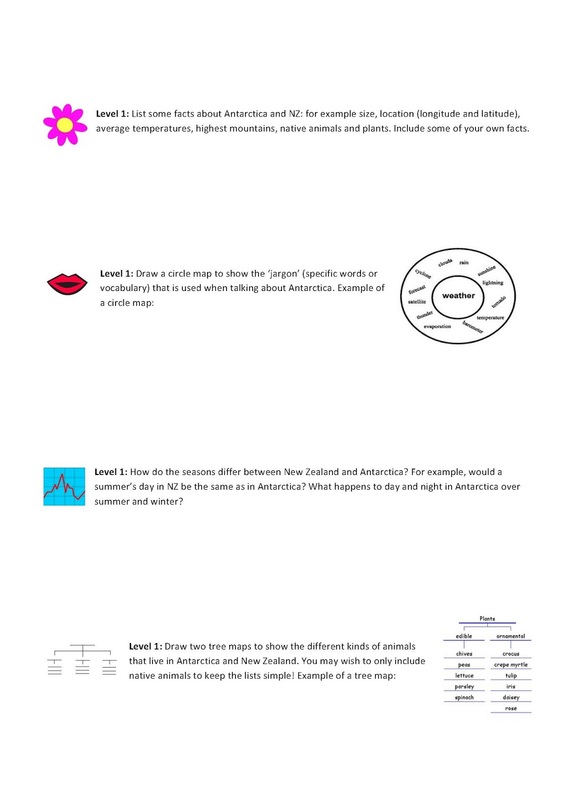 I also uploaded a NCEA-style question based on Year 11 biology, and also gave them a paper handout of the same question - it will be interesting to see which format the students choose to submit their answers in, as they had free choice. As a last activity, I set up an assignment consisting of using the University of Utah learn genetics website (such a great resource! http://learn.genetics.utah.edu/ ) to prompt students to recall basic definitions and relationships between aspects of genetic concepts/structures. My students are more used to being on the receiving end of shared documents and ideas via technology (not just through me, but a product of the environment they are used to), and so I predict that the hardest aspect will be getting the students to voluntarily contribute to shared class data, ideas and discussions when they are not directly asked to. So far there has been a high rate of completion of the quiz and assignments submitted (notably even by a student that I struggle to get to hand anything whatsoever in). I can't believe what a useful tool it is going to be in my classes, and so the students seem to really like it, which is fantastic. 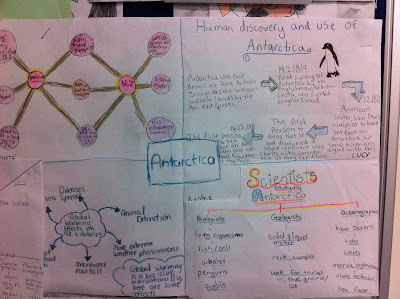 Follow-up: 3 weeks into using Edmodo, and while the initial excitement over it has decreased slightly, the students are still participating and have taken to uploading their own resources and links, including photos taken of the work we have done during the lesson (often the whiteboard at the end of the lesson!). 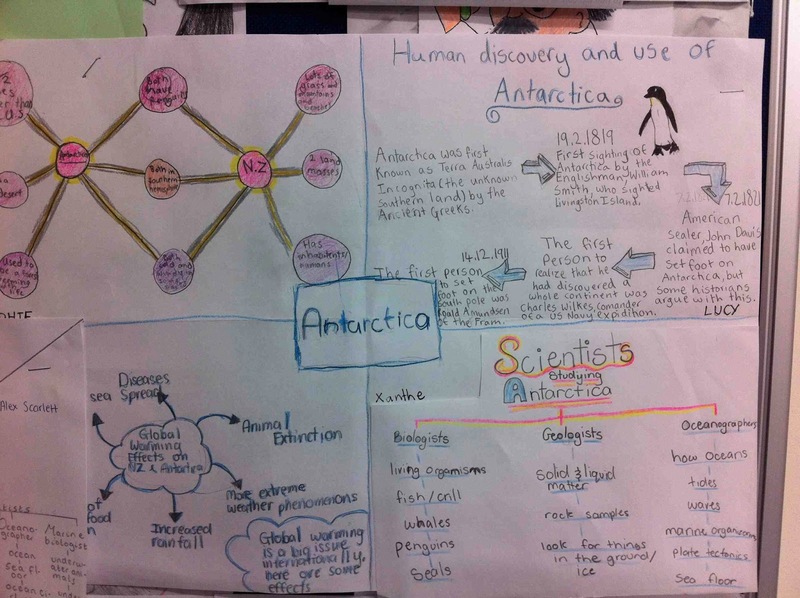 This has been valuable for students away, so they can catch up on this aspect of the work as well as handouts etc. The best thing is being able to see the activity of students, and seeing when they log in, access resources or add their own. In particular, I have noticed that the students who tend to find the content of the biology course more challenging have been the ones to step up and voluntarily use it. Nothing more heartening to a teacher than seeing a student log in at 10pm, add a cool resource they have found and see other students comment on it (all without prompting!). Very awesome. I have also started using it as a way of students being able to provide me with feedback/feedforward regarding several things, such as concepts or questions they want to include in the topic we are doing (year 8 level), what content/ideas they want to focus on for revision lessons (year 10), and also their impressions about the use of SOLO taxonomy, which I have just trialled also (post to come!). 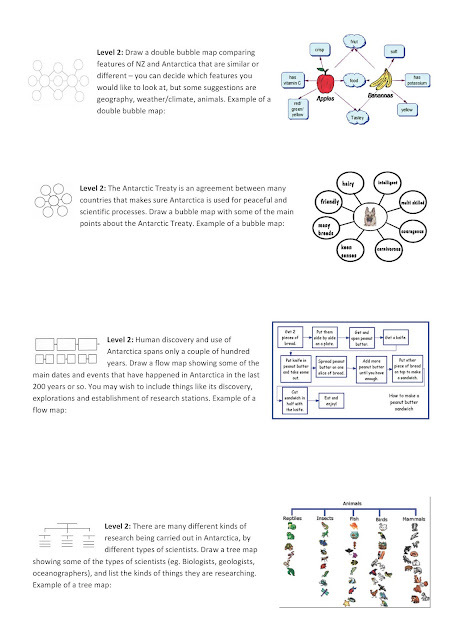 My overall intent is that I can use it as a way for students to reflect on the (SOLO) level of their understanding, while simultaneously providing me with that information, so I can see the direction of where the lessons need to go moving forward. The great thing is that it has become part of our learning repertoire - it is not the focus of the learning, and students still submit work for feedforward by paper if they want, but it helps to back up what we were already doing in class - moving towards authentic blended learning. Overall (so far), a big success! 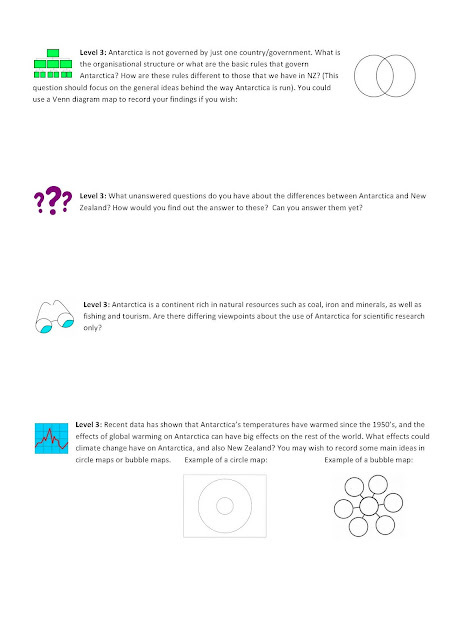 I was introduced to the Kaplan Depth and Complexity tools through a Higher Order Thinking Certificate that I did, and while I was often sceptical of the use of some of the things on the course, these tools/questions rang true. 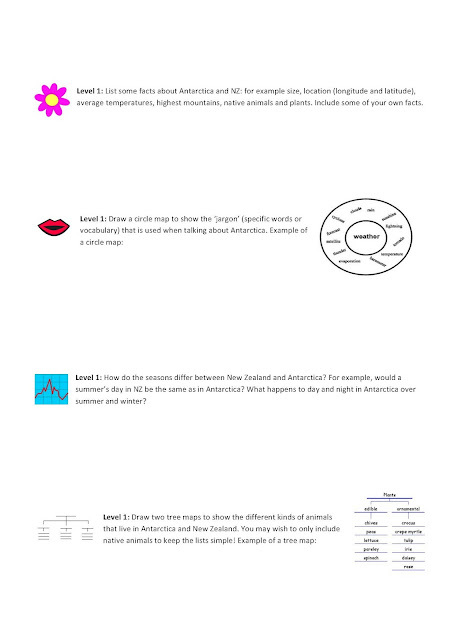 I have used them in several contexts now, in particular in project-based learning activities, and I find they provide an excellent way of bringing vertical differentiation into the units. Questions can be designed in levels, as the Kaplan Tools are inherently differentiated/levelled, and this provides an opportunity for students to either choose what level they want to work at, ramp themselves up in a series of progressively more challenging questions, or for the teacher to select which students should be working on which questions (not really my preference, but can be good for extension material). 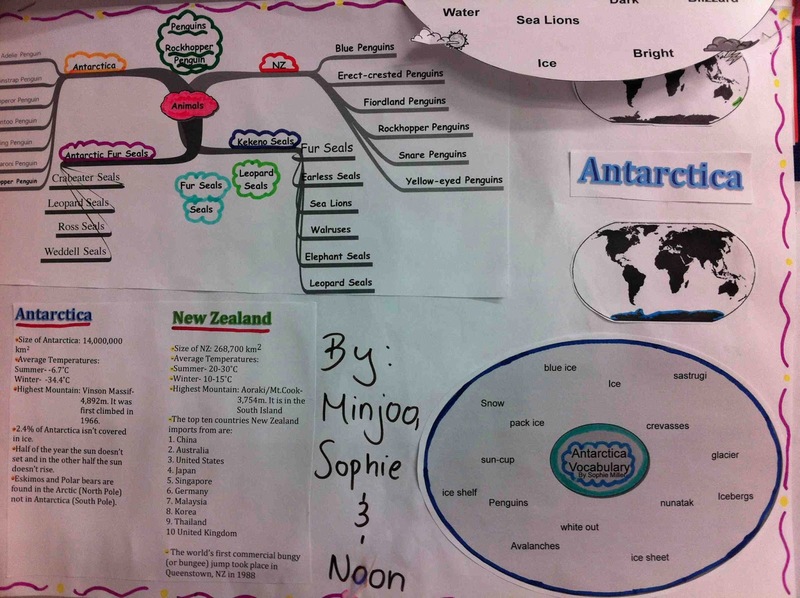 I designed a project around the concept of similarities and differences between Antarctica and New Zealand (as part of a year 8 unit on Antarctica), using the Kaplan Tools alongside some mapping tools, and the results were really good in terms of both student engagement and the final products. 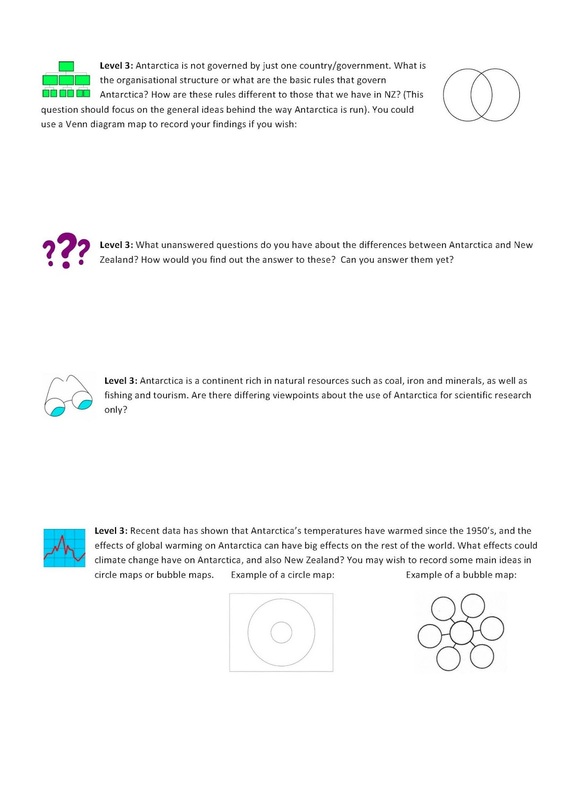 I have included the questions used below, and also some images of student work presented. The questions were put into three levels, with level 3 being the most challenging. You could easily colour code them instead, to take away the element of obvious difficulty level.